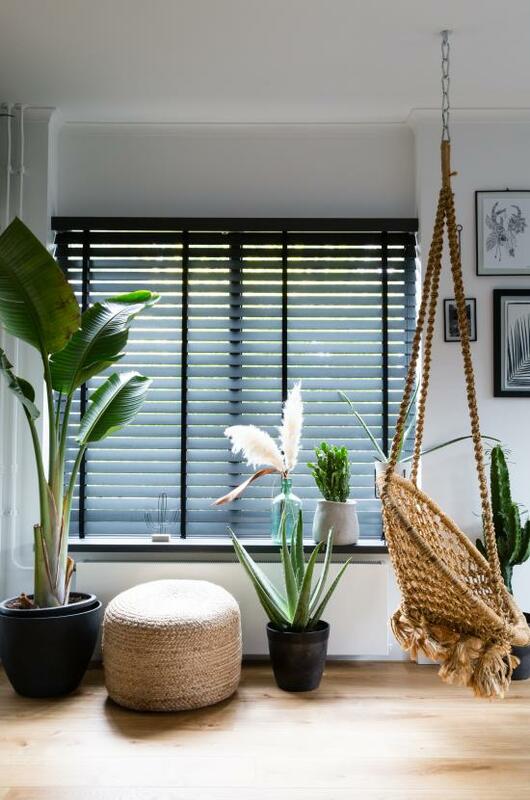 JASNO blinds are a stylish and functional form of window decoration that enables you to create a unique atmosphere in any room in your home. Our louvers, produced from sustainably grown Paulownia wood, allow you to simply play with sunlight and shadow. 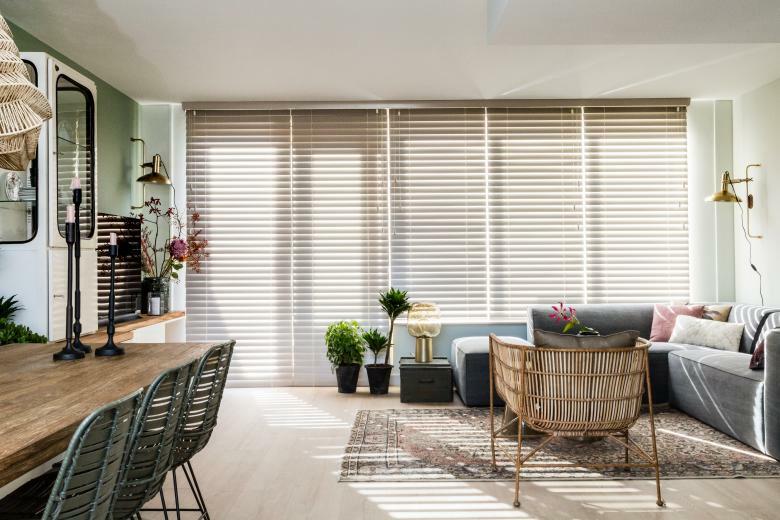 This light wood variety, with its subtle grain structure, gives the blinds an exclusive look and feel. 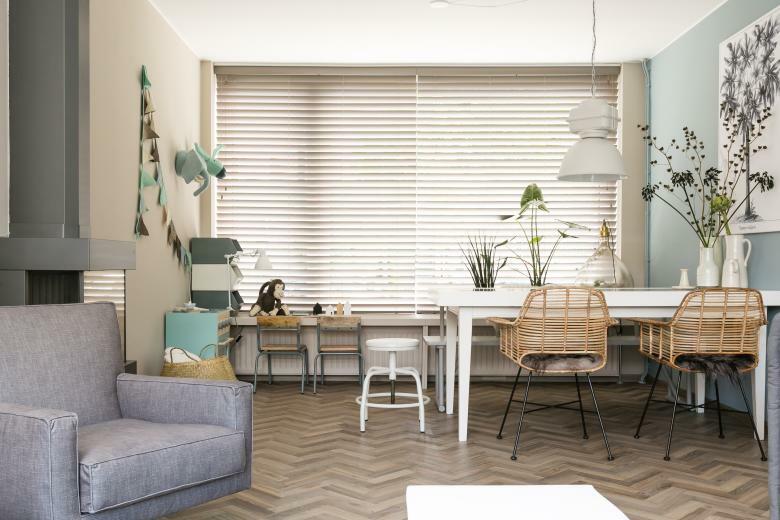 What is the difference between blinds and shutters? On blinds you raise or tilt the louvers with operating cords. 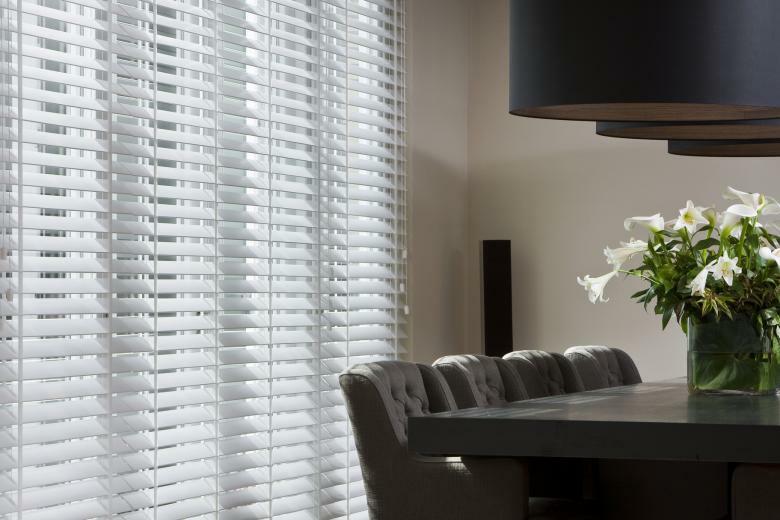 Whether your home is decorated in a country, modern or classical style, our blinds suit any interior, and are always made to measure for a perfect fit. With our blinds, you can literally choose the direction you wish to take. JASNO blinds in a paint finish are available up to a maximum width of 308 cm and a maximum height of 304 cm. For blinds in a wood stain or with a matt oil coating, the maximum width is 244 cm and the maximum height 304 cm. A range of paint and wood stain colours from the JASNO collection, in the same trendy interior colours as our shutters. Or have your blinds finished with a matt oil for an even more natural result. New: Ladder tape in various widths: narrow tape 10mm, standard (25mm) or extra wide (38mm). Ladder cord with standard punched holes or the unique privacy model in which the ladder cords run up the front and back of each louver. This heightens the blackout effect of the blinds and offers even greater privacy. Louver width 50 or 63 mm. New: Our blinds are also available in a motorised version, with either ladder cord or ladder tape! The price varies for each collection. For a tailor-made price quotation contact one of our expert dealers. Our dealers always visit your home to measure the blinds so you are guaranteed excellent advice and perfectly fitting window coverings. Using our APP, you can visualise what shutters and wooden blinds would look like in the windows of your home. Shutters in the bay window, wooden blinds in the kitchen and blackout folding curtains in the bedroom? 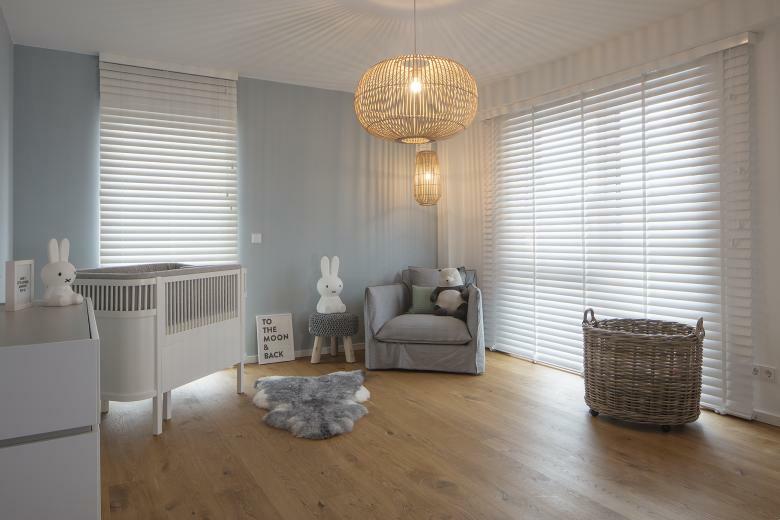 Our wooden blinds, folds and vertical louvers match perfectly with the shutters in a single living space or home. 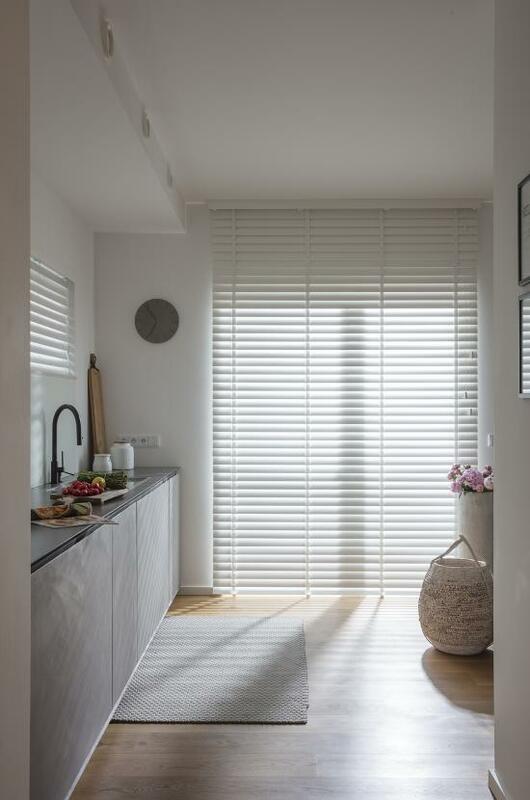 Why choose blinds from JASNO? Opting for JASNO means choosing sustainability, service, quality and comfort down to the smallest detail. 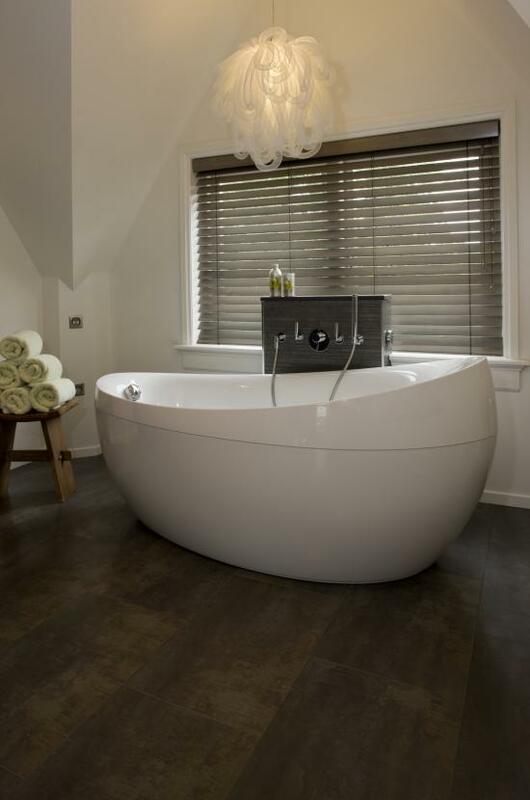 JASNO blinds are warp resistant, are fitted with a steel headrail and a trapezium-shaped bottom rail. When the blinds are closed, this bottom rail is concealed behind the bottom louver, thereby preventing ugly scratches on the windowsill. As standard, our blinds come with a 3-year warranty on manufacturing and fitting errors. Our blinds are also easy to maintain, and are always tailor-made. Have you been convinced by the options we offer? 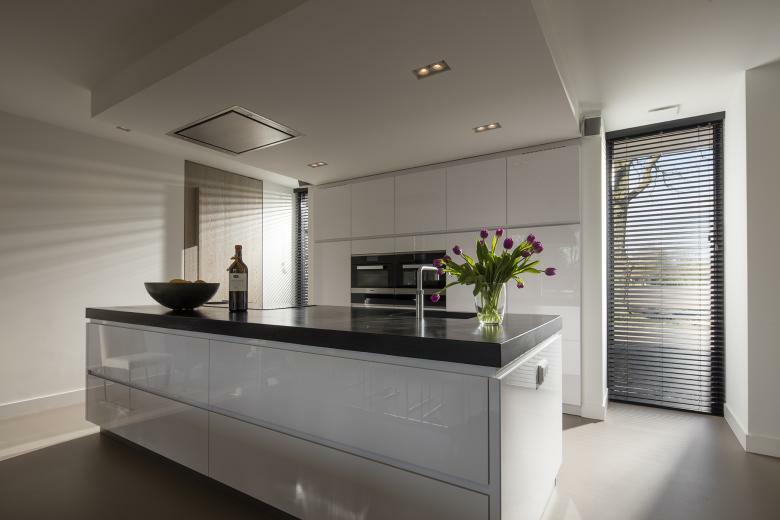 There is always an expert dealer near you who will be happy to advise you on the product range and the complete process from measuring in to installation.